Ontario's Jonas Bonetta is the man behind Evening Hymns, and although he's a newcomer (Spirit Guides is Bonetta's debut full-length), this album is hardly meek or mild. Starting very much as it means to go on, 'Lanterns' combusts with horns, strings and other such elaborate group-based instrumentation. The roomy, very natural feel to the production brings to mind the homely aesthetics of Mount Eerie or Phosphoescent, but the ensemble arrangements are more akin to the scope of Sufjan Stevens' recordings. 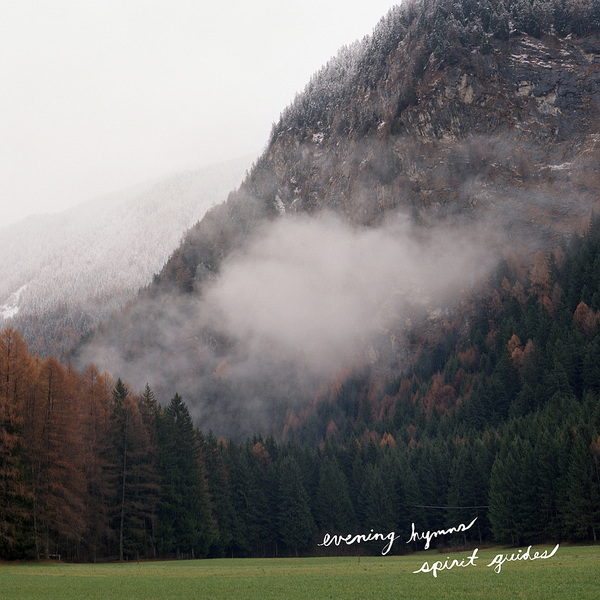 Spirit Guides is undoubtedly an immensely beautiful sounding record, but there's ample substance here too: the opening three songs are remarkably powerful rustic epics, and you can hear a considerable talent being nurtured during pieces like 'Broken Rifle', which arrives with a Spoon-meets-Boy With The Arab Strap-era Belle & Sebastian shuffle. Highly recommended.